Hallgrimskirkja Church it the most famous landmark in Reykjavík. 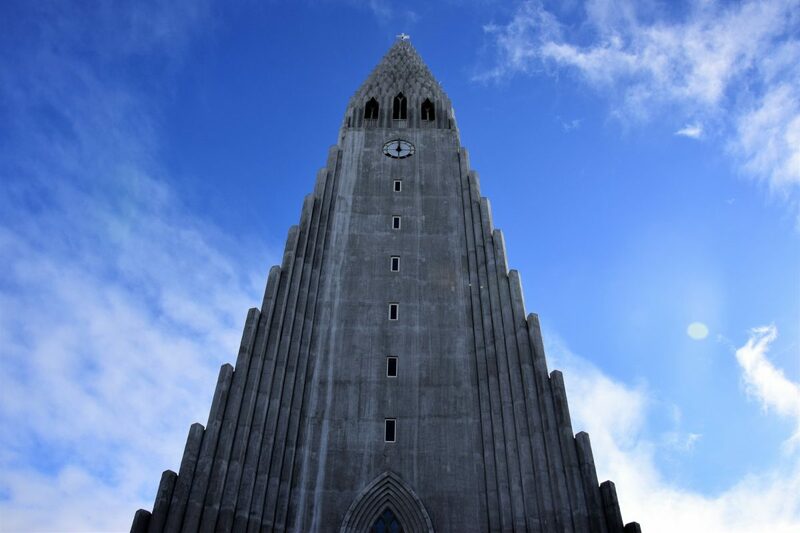 It is a Lutheran parish church rising high in the city center at 74 meters (242,7) and is the tallest church in Iceland. Inside the church, you will find an impressive pipe organ built by the famous organ builder Johannes Klais of Bonn. 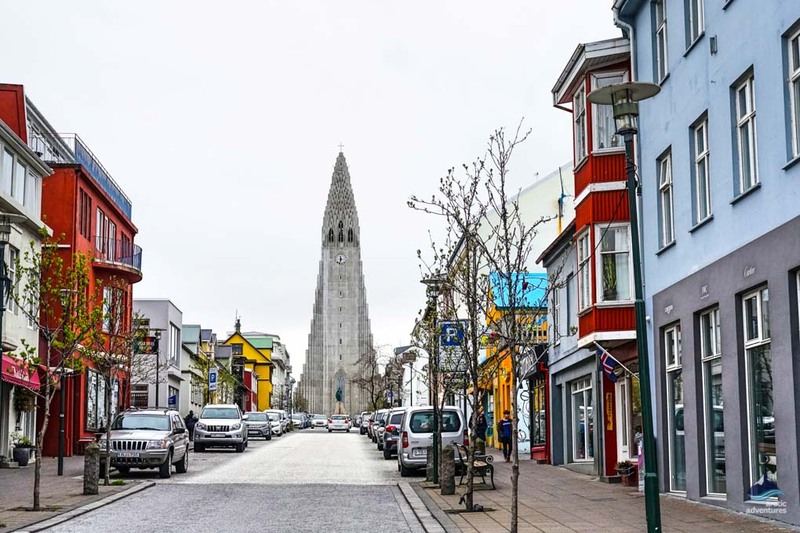 The view from Hallgrímskirkja church is awe-inspiring and simply cannot be missed! 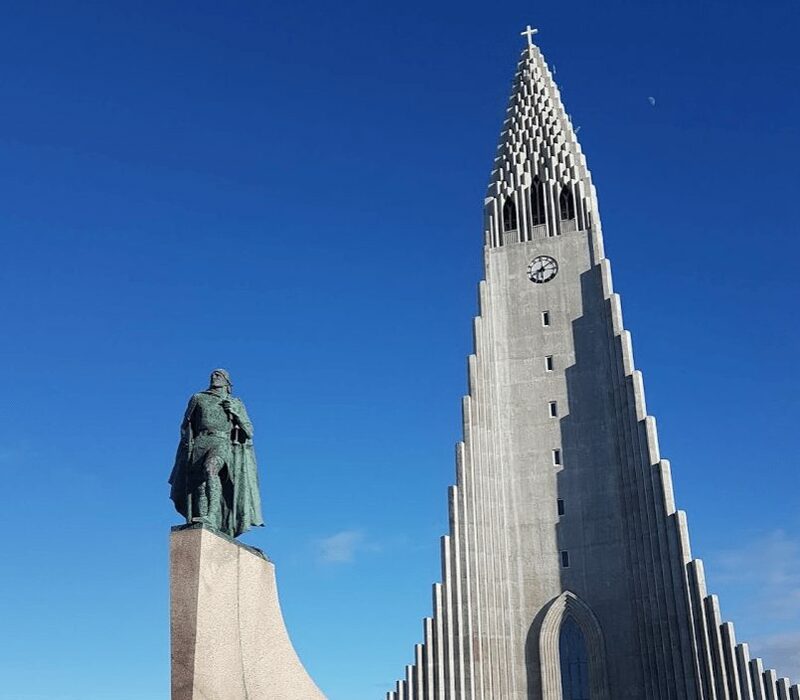 Who is the Hallgrímskirkja is named after? What can you do at Hallgrímskirkja? Hallgrímskirkja or the church of Hallgrímur is a Parish Lutheran church located downtown in Reykjavík at the top of the Skólavörðustígur hill. Rising high at 74,5 meters (242.7 ft) it is the tallest building in Reykjavík and one of the best-known landmarks in Iceland. 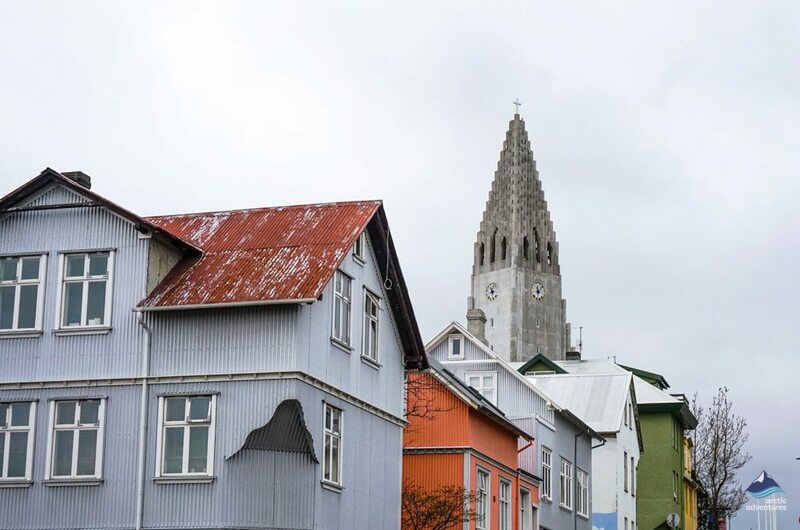 The church is a national sanctuary in Iceland and fascinates anyone who sees it. It took a long time to build and locals often speak of it as the longest ongoing building project in history as it didn’t just due to the long building period but also that the church is constantly in need of renovations and improvements. 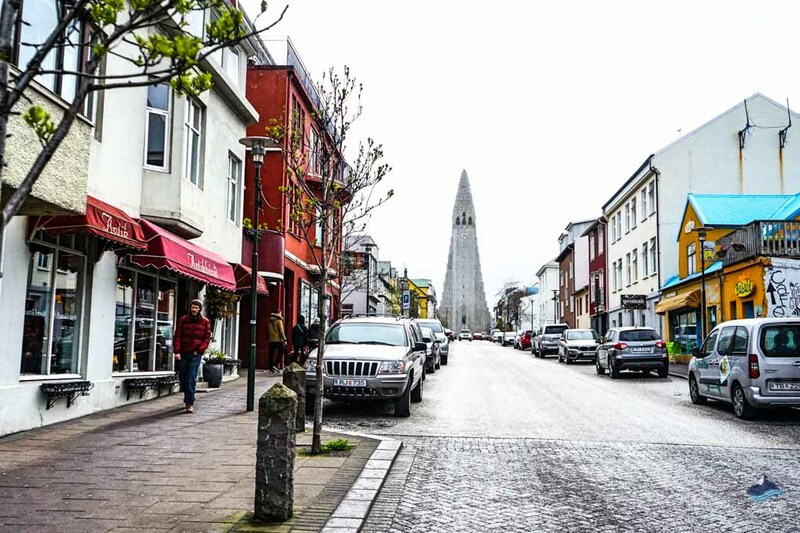 Still, Hallgrimskirkja remains one of Iceland’s most visited places especially by tourists that can be counted in thousands during the busiest season. 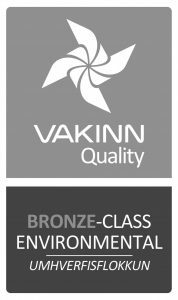 Address: Hallgrímstorg 1, 101 Reykjavík. To visit and explore the ins and outs of the church is free but you are required to purchase an admission ticket to of you wish to visit the tower, the ticket comes at a price of 1000 ISK for adults but only 100 ISK for kids. Admission tickets are sold in the church shop and don’t require any pre-bookings. We do recommend visiting the tower as the view from the top is simply exquisite. Truly one of the best ways to see Reykjavík! 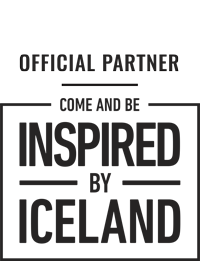 Winter (October – April): 09:00 – 17:00. Tower closes at 16:30. Summer (May – September): 09:00 – 21:00. Tower closes at 20:30. The tower is closed on Sundays from 10:30 – 12:15 since there is a mass at 11:00. More info on opening hours during holidays. Hallgrímur Pétursson is one of Iceland’s most well-known poets. He was born at Höfðaströnd in Skagafjörður, N-Iceland in the year 1614 and received his education at the famous Bishop residence at Hólar in Hjaltadalur. Hallgrímur later went to Copenhagen in Denmark and studied at the Vor Frue Skole during the years 1632 to 1637 before being asked to lead the re-educating of a large group of Icelanders who had been abducted and taken as prisoners by Algerian pirates. Their freedom had been bought back and they were now located in Denmark. This is where he met Guðríður Símonardóttir, known in Iceland as Tyrkja-Gudda, and the pair fell in love. 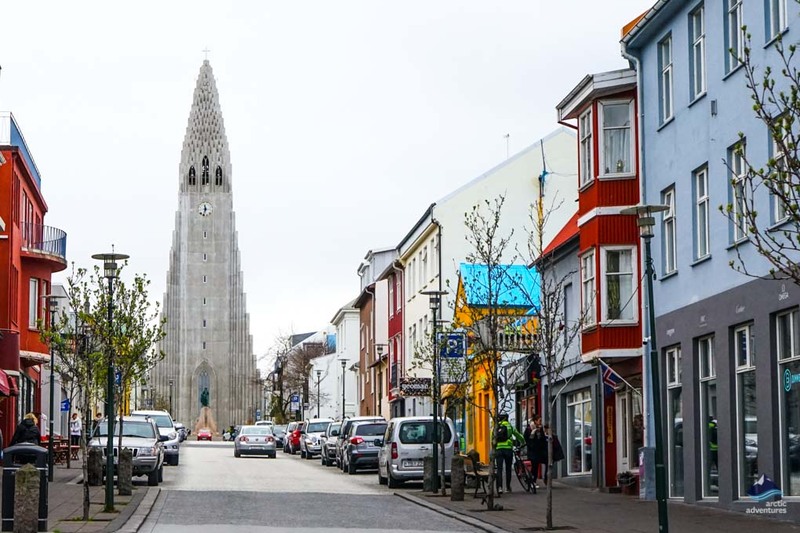 Upon the couple’s return to Iceland Guðríður learned that her husband, since before the abduction, had passed and since she was already carrying Hallgrímur’s child the decided to get married. 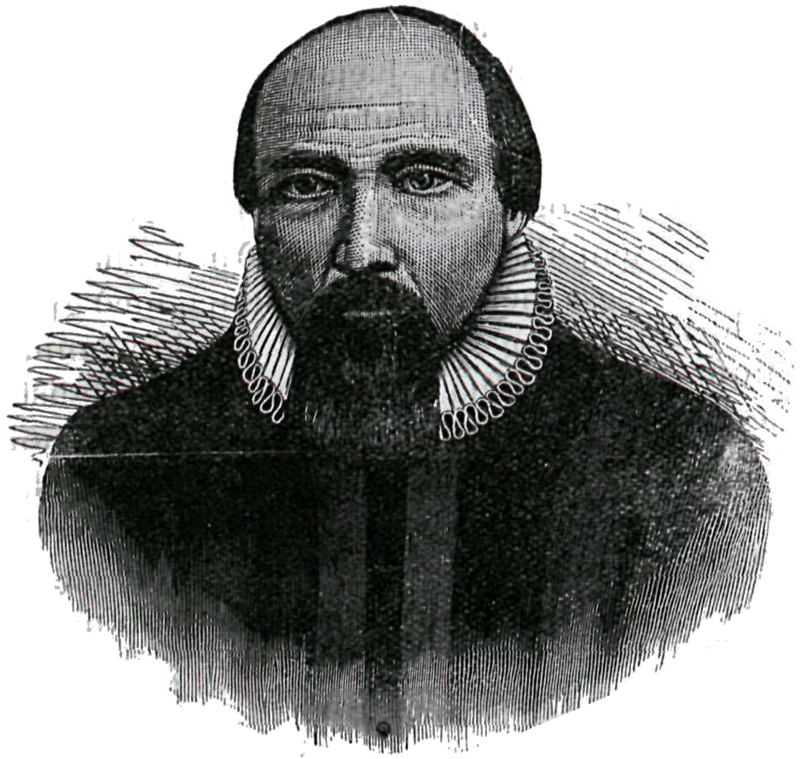 Hallgrímur later became a pastor of the church at Saurbær in Skagafjörður (1651–1669) and became well known for his poetry, especially those who are known as Passion Hymns (Passíusálmar), recounting the life and death of Christ. The Hymns of the Passion have been translated into multiple languages, including Danish, Norwegian, English, German, Dutch, Hungarian, Italian and a selection of them into Chinese. Guðjón Samúelsson (1887-1950) was the architect of Hallgrímskirkja which was his final and most recognized work, commissioned in 1937. 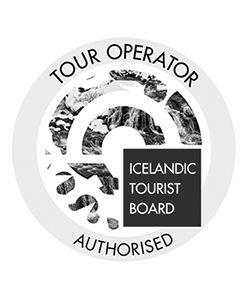 Guðjón Samúelsson sought inspiration from the famous Svartifoss waterfall inside Skaftafell National park and when compared you will see it quite clearly! 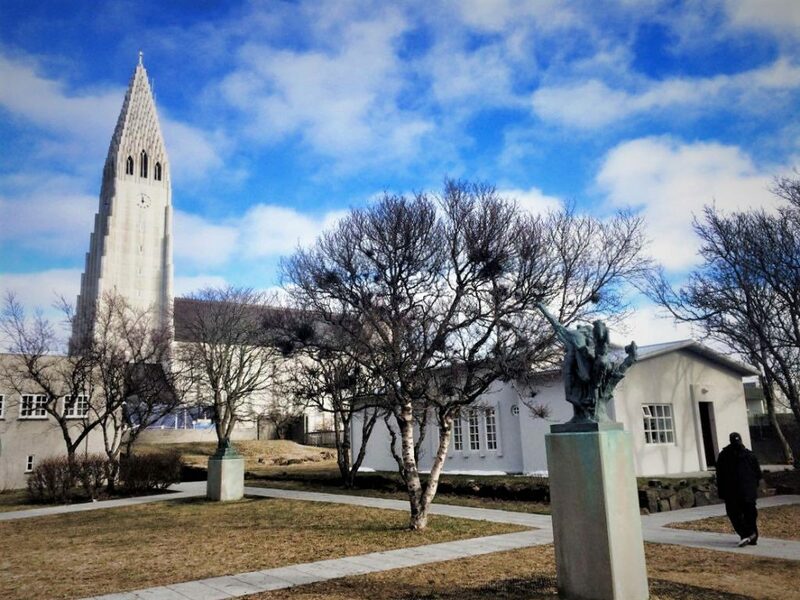 The church was built between the years of 1945 to 1986 and was raised in the memory of Hallgrímur Pétursson the famous poet. 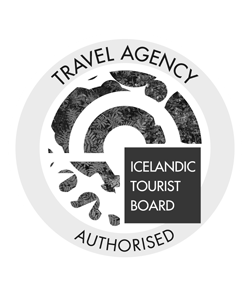 This construction is still today the longest ongoing building project in Iceland. 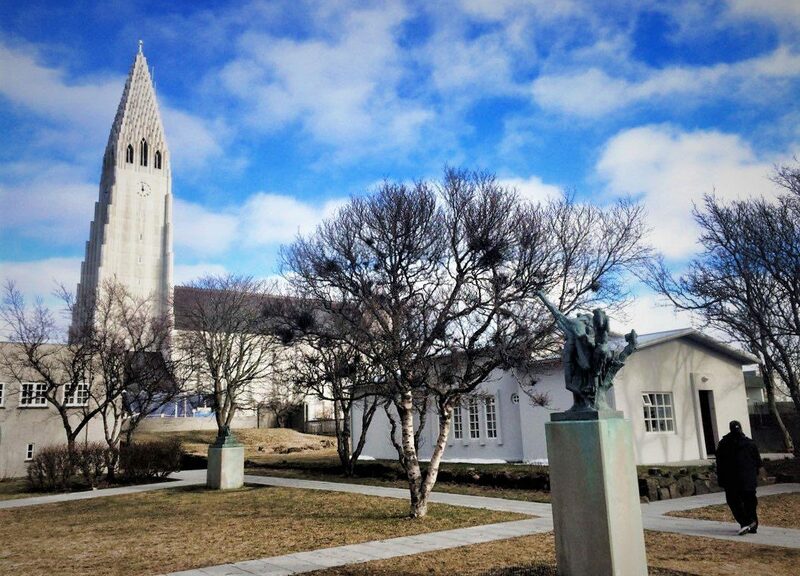 The church was supposed to be ready in 1974 when 300 years had passed from the death of Hallgrímur Pétursson but was instead inaugurated in 1986 on the 200th year of Reykjavík’s existence. 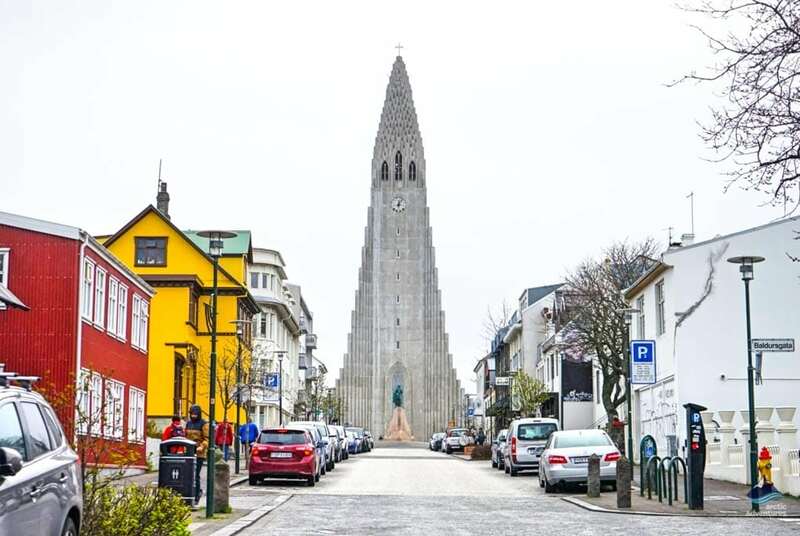 The organ at Hallgrímsirkja is the largest pipe organ found in Iceland and organists worldwide speak highly of playing it and take pleasure in doing so. It was inaugurated in the year 1992 and was constructed by German organ builder Johannes Klais from Bonn. The organ is 15 meters (49 ft) high and weighs 25 tons. It has 4 manuals and a pedal, 102 ranks, 72 stops and 5275 pipes, the largest pipe being 10 meters (32,8 ft) high. The organ was very expensive and was funded by private contributions and gifts but people were offered the chance to purchase individual pipes. There are still some left to buy and can be purchased at the church’s shop at the entrance. At the shop you can also buy collection pipes to support the maintenance of the famous Klais Organ. Regular organ concerts are held at Hallgrímskirkja especially during summer time and many make their way to enjoy The International Organ Summer, an annual festival with organ concerts, held from June to August. 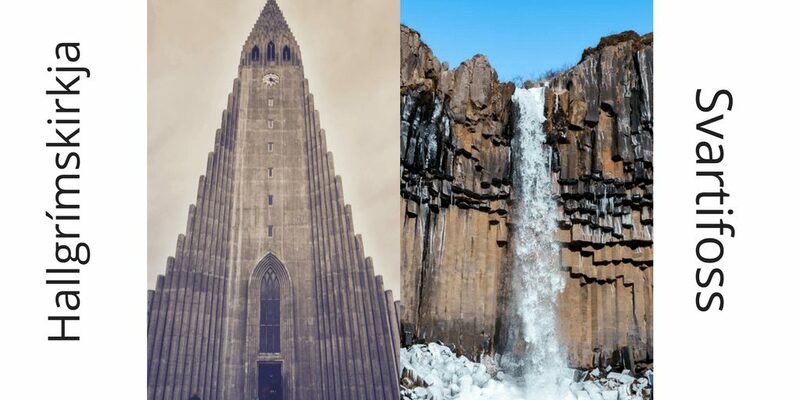 There are two organs in Hallgrímskirkja church, one being smaller and less known. This is the Chancel organ located nearest to the altar. It has 10 voices and was built by Th. Frobenius & Sönner’s Organ Works in Lyngby, Denmark. It was inaugurated before the Klais Organ, in 1985 a year before the church itself was inaugurated. 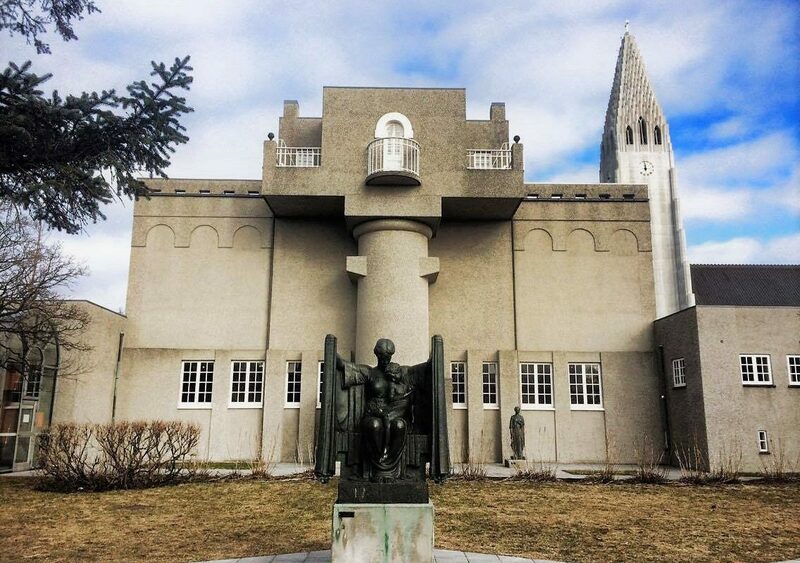 Explore the outside architecture and the statue of Leif Eiriksson. Explore the inside, organ, and altar. Go to the tower and get to see the Reykjavík city from high. Go to mass 11:00 on Sundays. 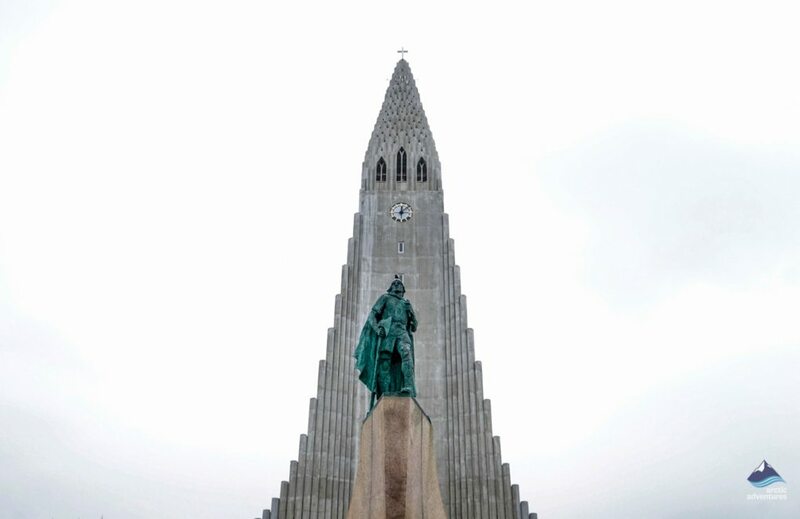 The statue outside the Hallgrímskirkja church is of Leifur Heppni Eiríksson who many English speaking known as Leif Erikson. 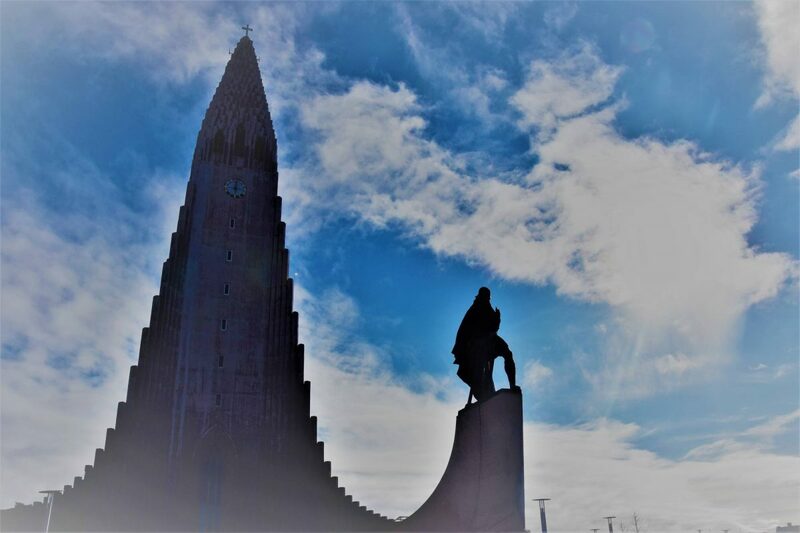 The statue was a gift from the United States to commemorate the 1000 year anniversary of Alþingi, the Icelandic parliament. The statue was designed by American sculptor Alexander Stirling Calder and has an identical twin statue in Newport, Virginia. 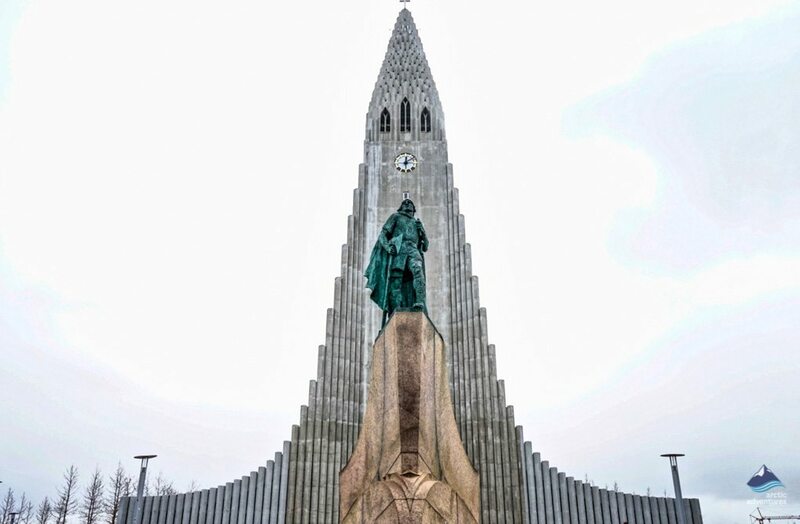 Icelanders saw the gift-giving as a sign that Americans accepted Leif as an Icelander, not a Norwegian, something that meant a great deal to Icelanders especially considering the fact that Icelanders believe Leif to have found America, not Christopher Columbus.